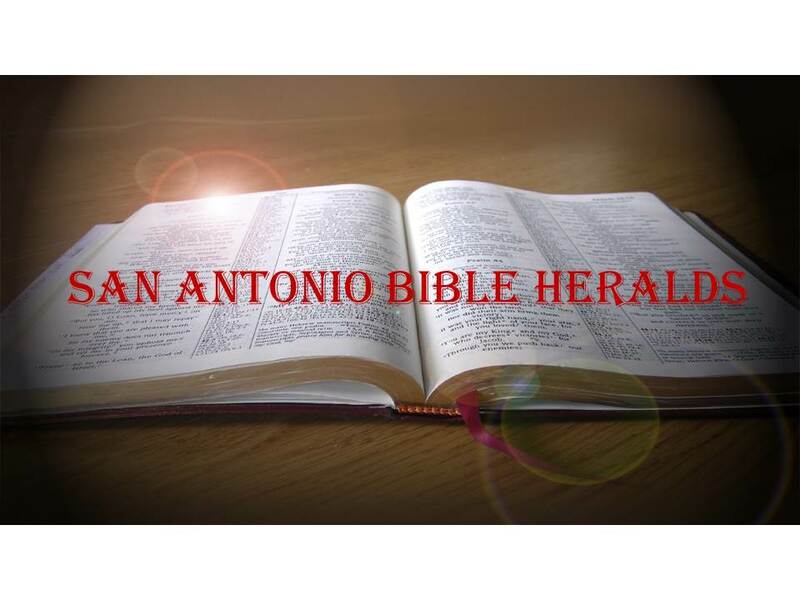 San Antonio Bible Heralds: Liar, Liar! What is perhaps the strangest and most distressing part of the study, is that the individual who conducted it expressed his angst about the fact that 10% of those he studied at age five or six did not habitually lie. Why they did not, we are not told. Indeed, we are not told why, according to “science” the children lie in the first place. But for someone to be distraught at the fact that there is a small percentage that does not habitually lie is, to put it mildly, amazing. All this takes us back to the absence of values in such a large segment of our society today. The primary value that seems to hold sway for many is to simply do what is advantageous to you and that will take care of everything. This came to mind when I was having a conversation with a classmate the other day. In discussing the matter of taxes and politics, he made the point, and it is one I have made myself often, that we humans seem to be unconcerned about anything that goes on around us unless it directly impacts our lives. If people in our city are having problems finding jobs or getting good housing, etc., there will be some who will always be the ones doing the work trying to get them the help they need. But the rest of us will be completely oblivious unless we happen to have a relative who is in that condition or we are the ones in the jam. And the same extends to the matter of telling the truth. We demand that our politicians tell us the truth, but we are strangely silent when they make it their life’s work to tell lies about the most inconsequential of issues. 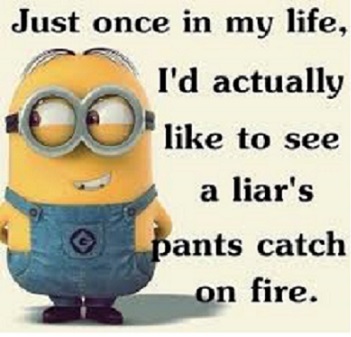 We demand that our spouse tell us the truth, but we don’t much mind if they tell a little “white lie” to their boss so they can get ahead sooner or secure a better position. It is one of the greatest ironies of human existence that we are constantly being told that we need to be people of integrity, but at the same time we are tacitly encouraged to lie a little here and there so we can make ourselves look better. How many of you reading this have had to write your own work evaluations? And in doing so, it is likely that you were encouraged, with a wink and a nod, to make it sound better than in fact it was so you could improve your chances of getting promoted. I know I’ve been in that position many times. All this is to say that we live lives that are amazingly inconsistent and that very often we get into situations without even stopping to consider what it is we’re doing. 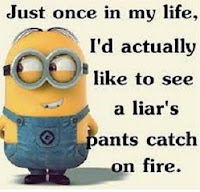 The apostle Paul understood the perverse effects that lying can have on anyone. In Ephesians 4, he reminds the Ephesian Christians that they are to no longer lie to one another, but to speak the truth. The truth is not an option for those of us who are believers. Since we serve a Master who is light and truth, then his children must, must also be people that are true and that speak the truth. We cannot claim Christianity as our religion, and at the same time have a cavalier attitude about the truth. It simply will not do. And that goes for the so-called “white” lies I mentioned above. As the Lord told the Jews in John 8, the truth will set us free. In that context he was referring to the truth that he brought. But at the same time, if the Lord brought us the truth, then that which is untrue will have the opposite effect: it will make slaves of us all. Speak the truth with everyone at all times. But also demand that those who speak with you and who have anything to do with you do so as well. Hold yourself, your family and your friends accountable for their speech. Ensure that your example is one of unimpeachable integrity. We cannot demand that others be honest and above board with us if we’re not willing to do the same with them. To be sure, there will be times when speaking the truth may result in our disadvantage. But the reward from heaven will be much better than whatever temporary displeasure we may incur.